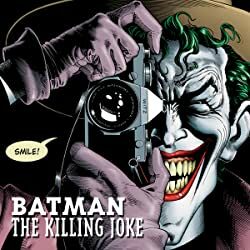 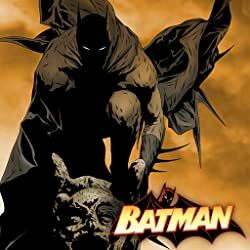 Taking place during Batman's early days of crime-fighting, this new edition of the classic mystery tells the story of a mysterious killer who murders his prey only on holidays. 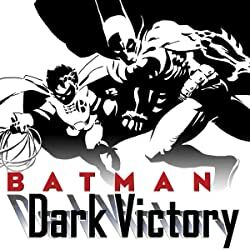 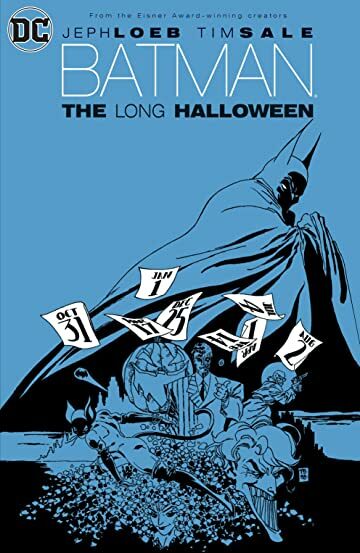 Working with District Attorney Harvey Dent and Lieutenant James Gordon, Batman races against the clock as he tries to discover who Holiday is before he claims his next victim each month. 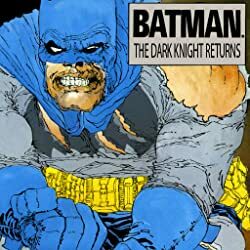 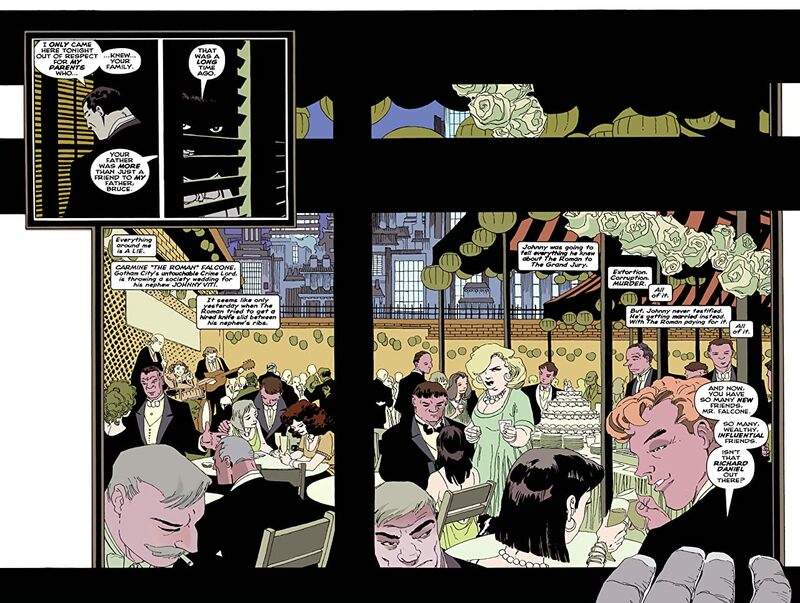 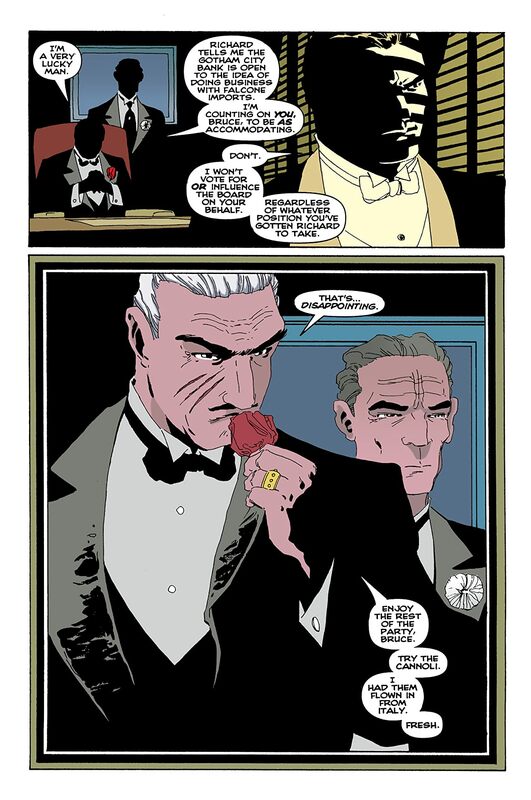 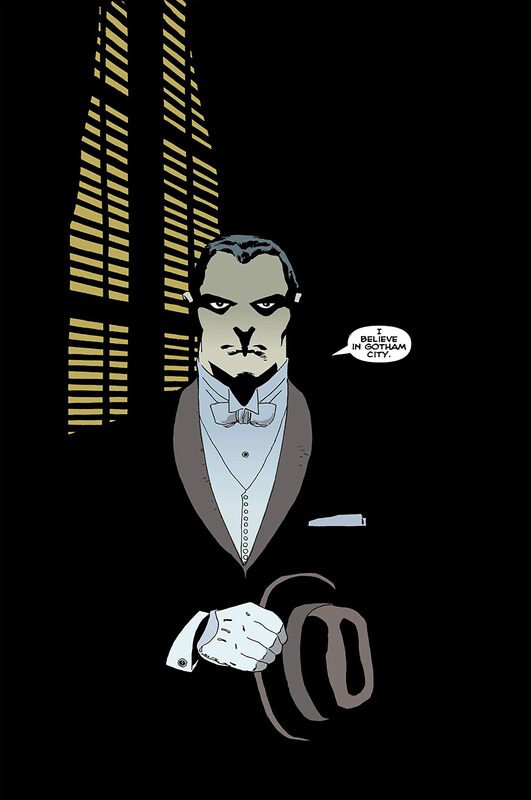 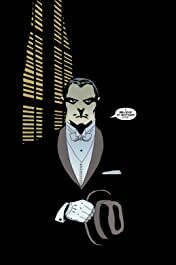 A mystery that has the reader continually guessing the identity of the killer, this story also ties into the events that transform Harvey Dent into Batman's deadly enemy, Two-Face. Collects BATMAN: THE LONG HALLOWEEN #1-13.